The bad news: Our world doesn’t have a Justice League. The good news: We have YOU. You can help the inhabitants of The Horn of Africa by picking up a copy of Justice League #12 at Heroes and Villains on August 29th. 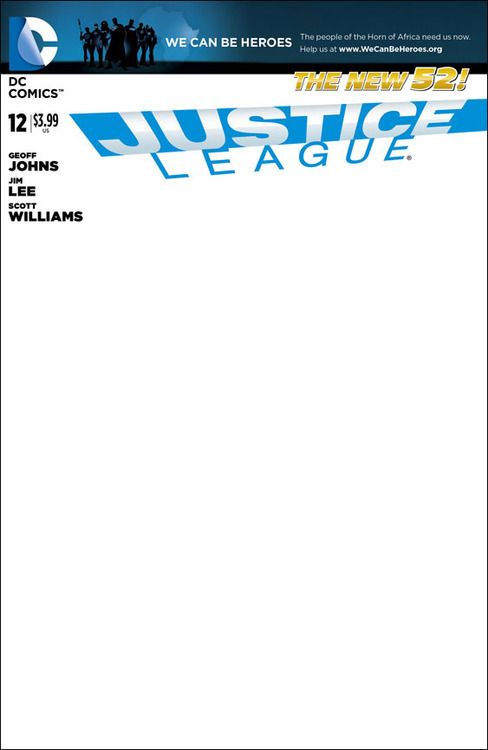 DC Comics has pledged to donate $1 for every “blank cover variant” (pictured above) of Justice League #12 sold, as part of their We Can Be Heroes campaign. Local artists will be on hand at Heroes and Villains from 12pm-8pm, providing FREE sketches on those covers for anyone who purchases one. 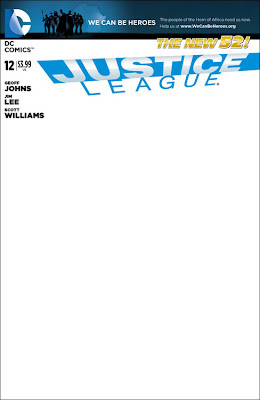 Due to the limited number of Blank Cover Variants available from DC Comics, folks must be present in-store to participate.